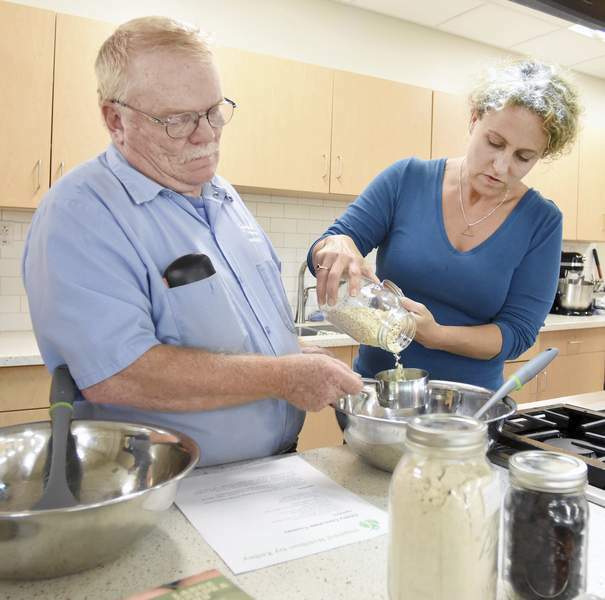 Rachel Von | The Journal Gazette Kelley Marvin helps Tim Gumns pour oats during a cooking demonstration for Easterseals Arc Northeast Indiana staff this summer at the Jackson R. Lehman Family YMCA. Rachel Von | The Journal Gazette Kelley Marvin works on getting ingredients and pans ready for her cooking demonstration for adults from Easter Seals at Jackson R. Lehman Family YMCA on Wednesday July 25, 2018. 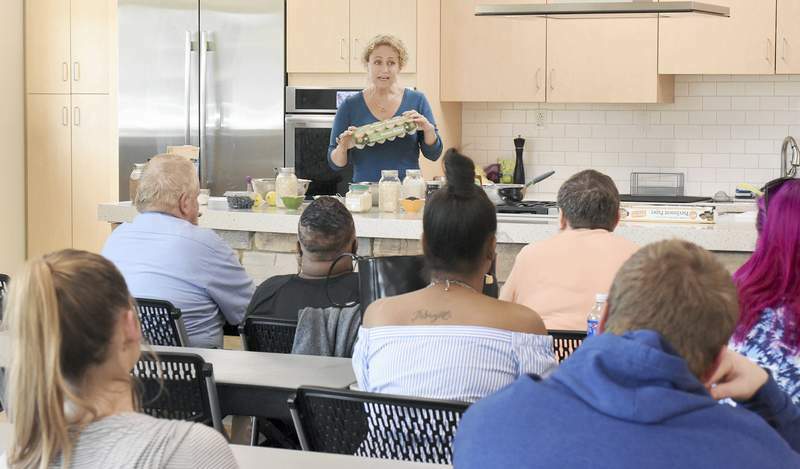 Rachel Von | The Journal Gazette Kelley Marvin talks about eggs during her cooking demonstration for adults from Easter Seals at Jackson R. Lehman Family YMCA on Wednesday July 25, 2018. Rachel Von | The Journal Gazette Kelley Marvin works on getting ingredients ready for her cooking demonstration for adults from Easter Seals at Jackson R. Lehman Family YMCA on Wednesday July 25, 2018. 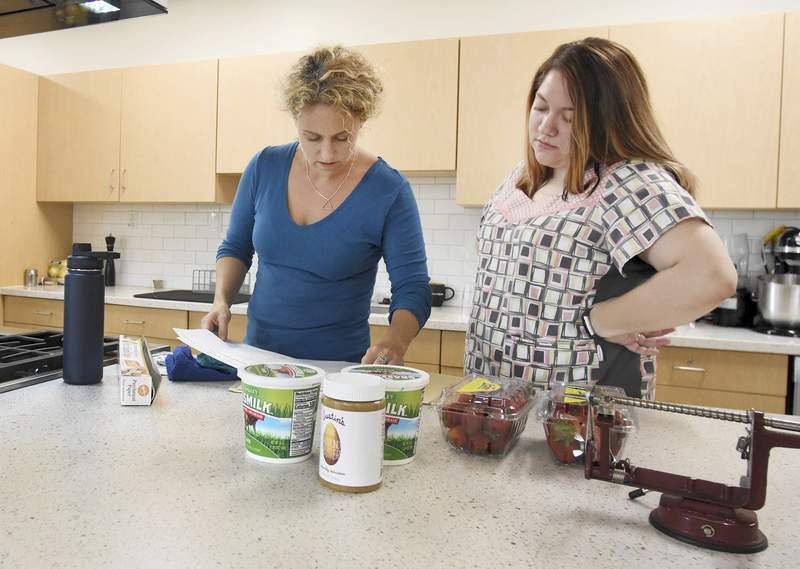 Rachel Von | The Journal Gazette Kelley Marvin, left, and Megan Herrmann, RN with Easter Seals, looks over the recipes during Marvin's cooking demonstration for adults from Easter Seals at Jackson R. Lehman Family YMCA on Wednesday July 25, 2018. When health insurance premiums skyrocketed more than a decade ago, some employers embraced wellness programs. The cost-benefit calculation is simple: healthier workers suffer fewer heart attacks, strokes and cancers. Fewer hospitalizations mean the company's health insurance costs – and employees' premiums – will be lower. Some area companies have looked beyond the economics, however, to embrace the idea that a healthy workplace is a happy – and productive – workplace. They say the approach differentiates them as a preferred workplace in a tight labor market. The increasing popularity of workplace wellness programs is also creating opportunities for consultants who want to carry the message of healthy living into local boardrooms and onto factory floors. Results from the Optum 9th Annual Wellness in the Workplace Study, released late last month, show that about 3-in-4 employers' motivations for investing in wellness initiatives are increasingly related to improving morale, increasing productivity, and recruiting and retaining workers. Marissa Costonis, a certified health coach living in Philadelphia, believes it makes sense for employers to venture into wellness. Health insurance premiums have increased by more than 50 percent over the past decade. 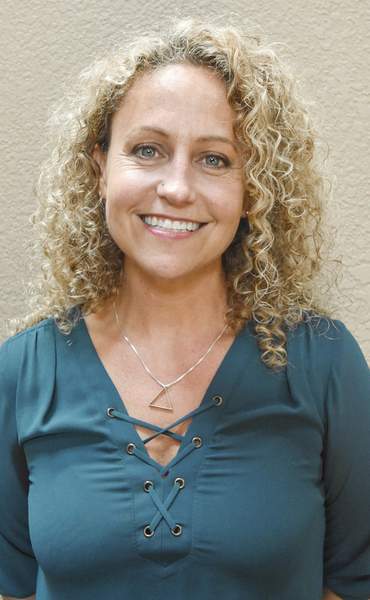 When doing research for her book, Costonis found what she described as an overwhelming number of people who are watching what they eat to help control a health condition. That could include people avoiding salt and fat because of heart disease; counting carbohydrates due to diabetes; and eliminating gluten to counter celiac disease. Costonis asked: If employees are already watching their diets, why don't employers take an active role in supporting their efforts? That could include sponsoring eating clubs, such as one focusing on vegan diets or one devoted to a ketogenic diet, which is very low-carb and high-fat. Membership is voluntary, and employees decide which option suits their needs. Another option is supplying workers with healthy snacks. One employer she interviewed for the book does just that. The monthly delivery generates excitement throughout that company. 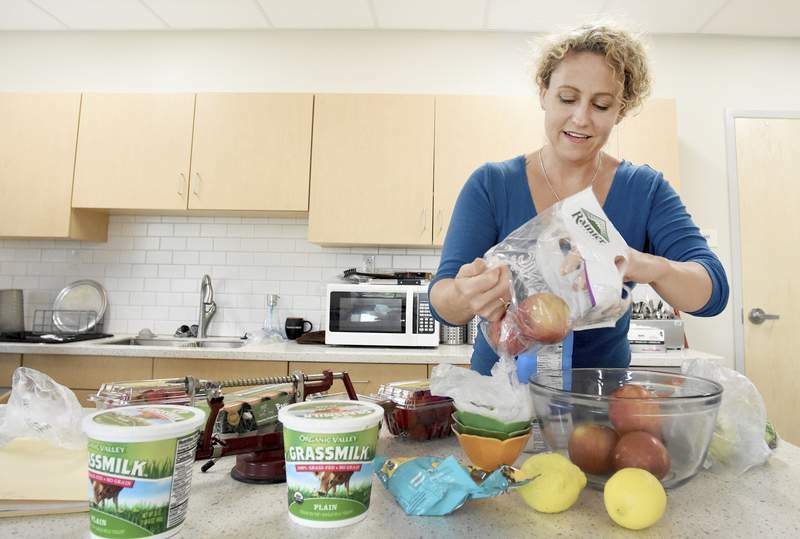 Although the snacks cost about $350 a month, the company was able to offset some of the cost with a refund from its health insurance provider because employees' medical expenses were lower last year than forecast. Employees' health and wellness are a serious subject at Bendix Commercial Vehicle Systems, which makes brake components for medium- and heavy-duty trucks. The company opened an on-site clinic at its Huntington campus five years ago. The Huntington Health Center, which is operated in partnership with Marathon Health Inc., has increased its hours of operation from 20 to 30 each week. It also stays open one late night weekly. The center's nurse practitioner and medical assistant treat employees, their spouses and dependent children. During 2017, the clinic averaged 183 patient visits each month. Available care includes acute, primary and preventive services, follow-up visits and referral management. The center also provides health assessments, health coaching and disease management. Annual physicals and blood screenings are free. “It was really trying to get at addressing access to quality care,” said Gwen Scott, manager for benefits and the work life program. She's based at the company's Ohio headquarters. Bendix wants to help employees and their dependents manage diseases but also address problems early so medical conditions don't get worse, she said. Tricia Miller, Bendix's local human resources manager, listed various health-related programs the company offers workers. They include nutrition and stop-smoking classes. Other programs teach workers how to manage stress, diabetes and pre-diabetes, blood pressure, skin cancer and body weight. “They encourage each other every step of the way,” Miller said of participants. The Huntington campus, which employs more than 400 in four manufacturing plants, offers indoor and outdoor walking tracks, pingpong tables, a basketball court, a golf league, a softball team and an on-site fitness center with exercise equipment. A fitness instructor leads circuit training there twice a week. Carlos Hungria, Bendix chief operating officer, traveled from the Ohio headquarters to participate in the health center's anniversary celebration. “As a company, we are guided by the long-standing Bendix Be Healthy mission, which is to help employees and families live and perform at the top of their game at work, at home and into retirement,” he said in a statement. Last month, Bendix rolled out an app that issues challenges and offers personal health assessments. The app allows participants to sync it with their personal training devices. Scott said the risks involved with offering the medical center and wellness programs are “not that great” when compared with the payoff. 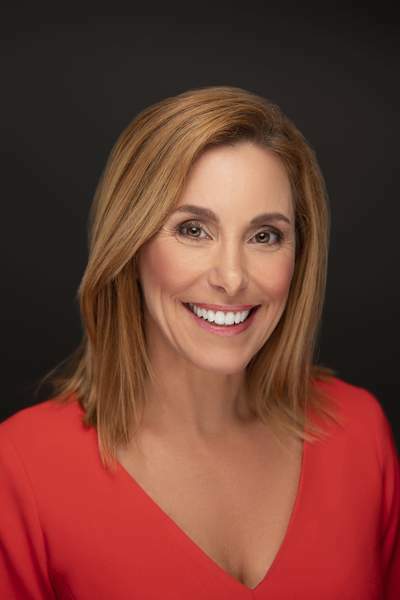 Kelley Marvin could promote her consulting services using the tried-and-true pitch that healthy employees lead to lower health insurance costs. But the founder of Inspired Nutrition by Kelley markets her firm with a more intriguing, if somewhat unconventional, proposition. Marvin says that workers who eat better are able to concentrate better on the job, making them more productive. Some of the local organizations devoted to helping entrepreneurs think Marvin's consulting business has potential. 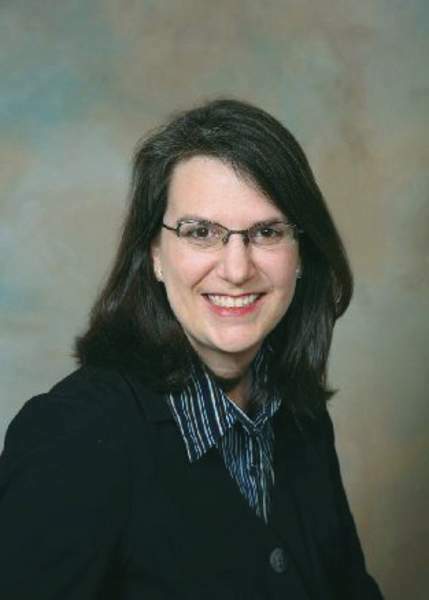 The Farnsworth Fund awarded her a $1,000 grant. 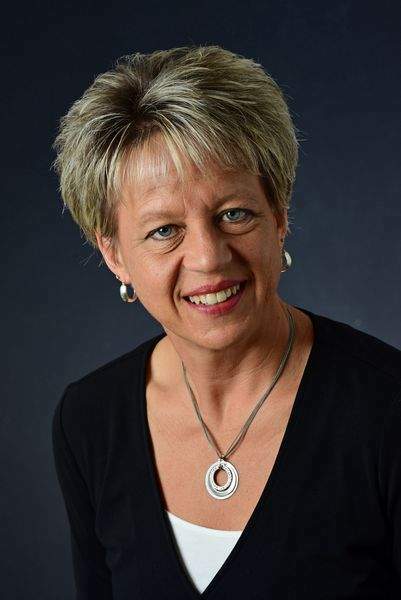 The local Women's Entrepreneurial Opportunity Center and the Northeast Indiana Innovation Center have offered Marvin advice and resources to grow her firm. Steve Franks, the Farnsworth Fund's program manager, said he was impressed by Marvin's dedication to her mission. Even so, he said, that's not enough to ensure success. Marvin promotes a healthy lifestyle because adopting one changed her life. She lost 60 pounds six years ago after being diagnosed with an under-active thyroid. At the time, Marvin was going through a divorce, felt unfocused at work and concluded she was addicted to sugar, bread and alcohol. Marvin eliminated processed foods and added whole foods to her diet. She eliminated manufactured, processed white sugar and white flour. She buys fresh food from local farmers whenever possible. “I never knew I could feel this good. Or even think this well,” she said. 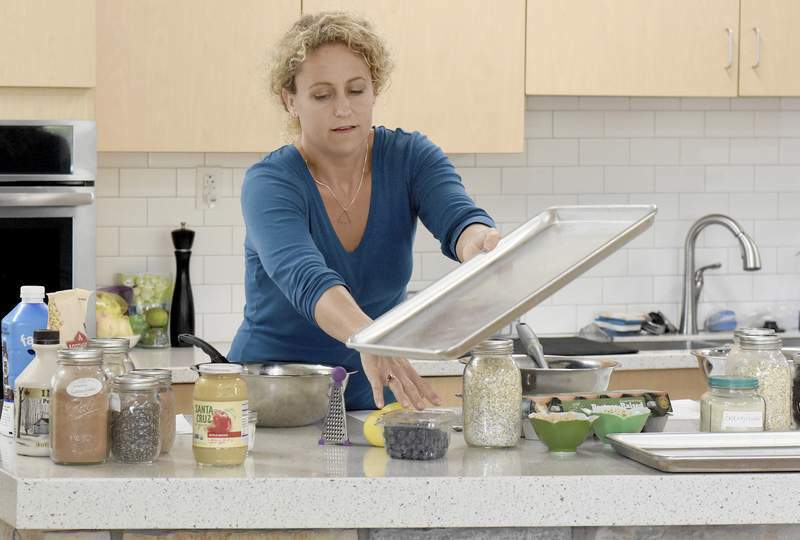 When she comes into a company, Marvin first gives a 15-minute presentation that includes her list of five replacements people should make in their diets for better health. They include replacing butter with butter from grass-fed cows and table salt with full mineral salt, such as Himalayan salt. Employees can then choose to attend a lunch-and-learn session on reducing stress and increasing productivity. If they like what they hear, workers can opt to participate in a five-day wellness challenge within their workplace group. Marvin offers individual counseling and works with online groups. She offers themed, five-day cleanses – grain free and sugar free. People can go online and start following the programs at any time. Costonis, the author, is convinced healthy workers are more productive workers.